Donate a ticket to a current or former service member. For $10 you can sponsor special Colonel fans and their family members from local outposts in our state to attend a home game in Richmond. 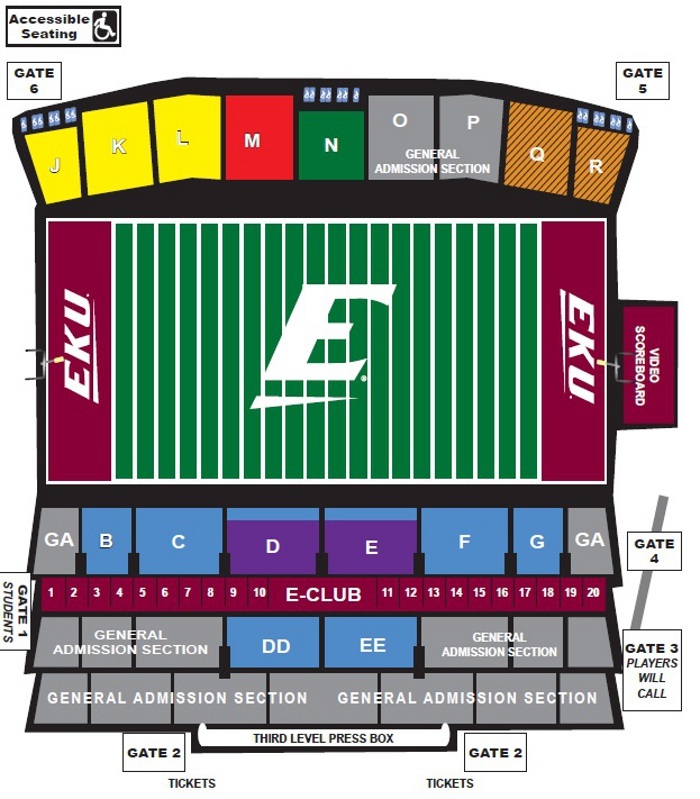 By purchasing this ticket, service members across the state can enjoy EKU Sports because of YOU. Thank your for your support and Go Colonels! Limit 75 tickets per order. Donate a ticket to a Veteran. For $10 you can sponsor special Colonel fans and their family members from local outposts in our state to attend a home game in Richmond.